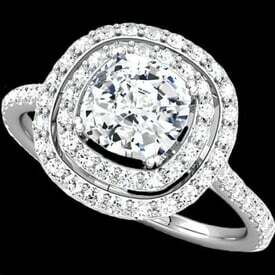 Beautiful Platinum vintage design diamond ring. 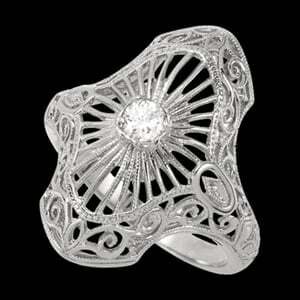 This filigree style ring is set with a 1/10ct SI1 G-H color diamond at it's center. A lovely old world design in the forever metal, Platinum. 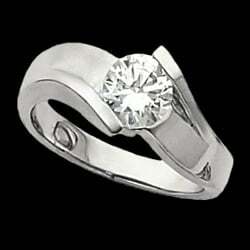 You''ll love this tantalizing Platinum diamond ring.